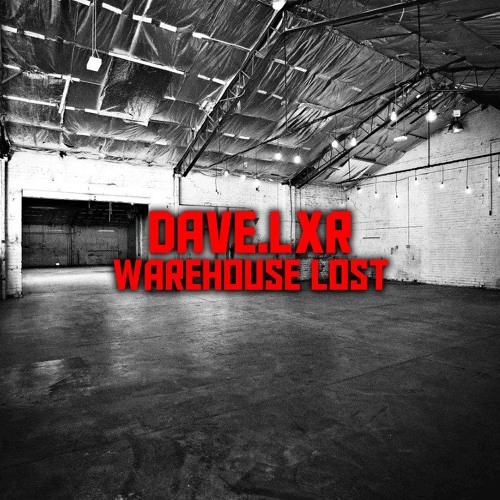 @davelxr: absolutely in a good way !! tak tohle je hrozná palba !!! @hancz-bza: jojo jsou to takový moje haluze :)) díky! Massive tune bro ! Kill the dancefloor for sure ..
love the track ! full of power ! i like this moment it's remember Infrabass 09 like David Green !!!!! This style of Fx is your signature !!! !